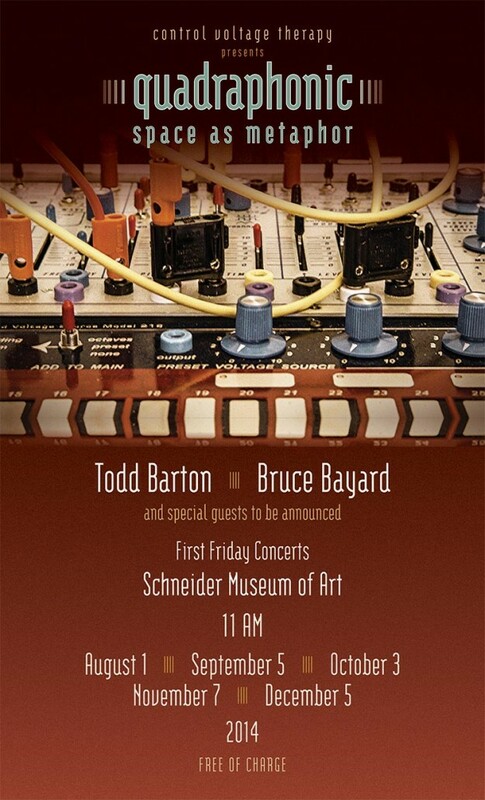 Beginning Friday, August 1, Todd Barton and Bruce Bayard, performing as the duet Control Voltage Therapy, present a series of concerts every First Friday at the Schneider Museum of Art. Featuring two Buchla Easel electronic music instruments, and a quadraphonic sound system, Barton and Bayard explore “Space as Metaphor.” The concerts are every First Friday, August through December beginning at 11am. Some months will have special guests to be announced. 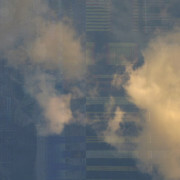 The performances are free and open to the public.